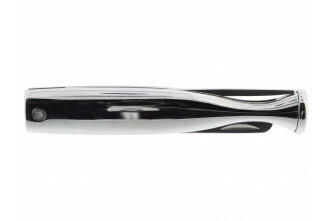 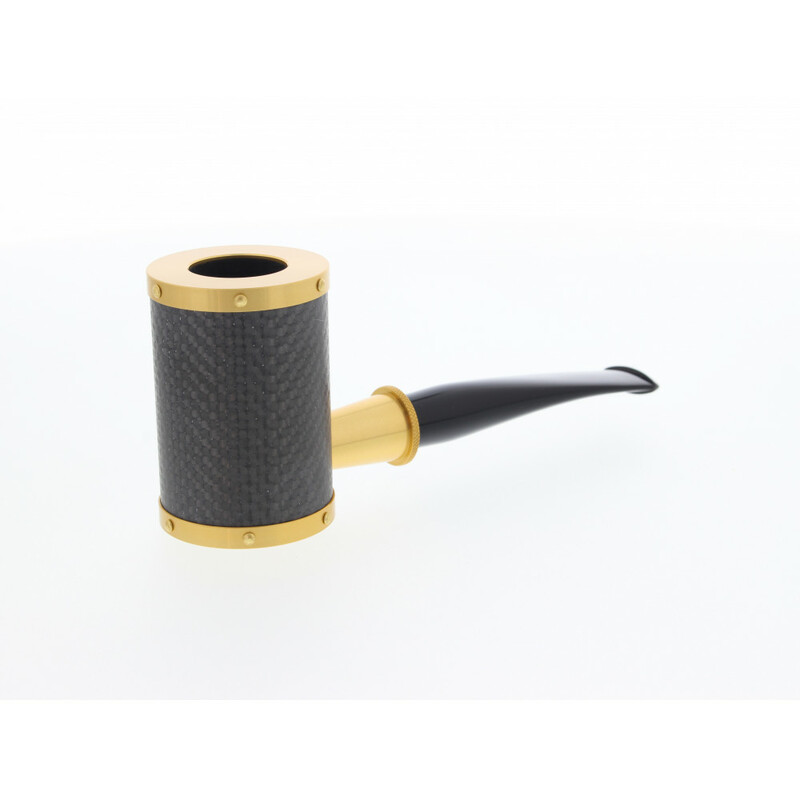 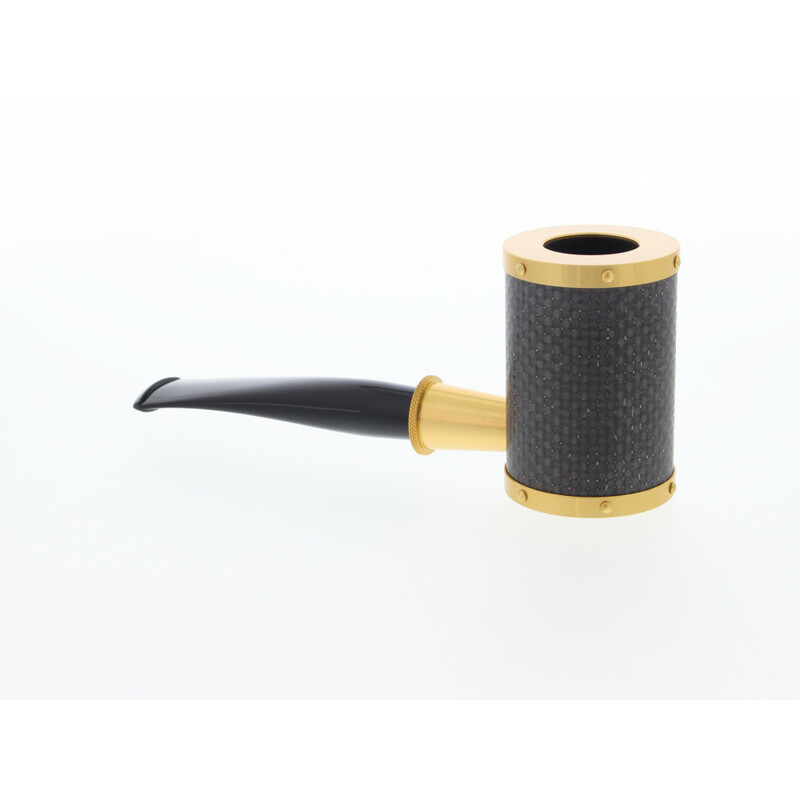 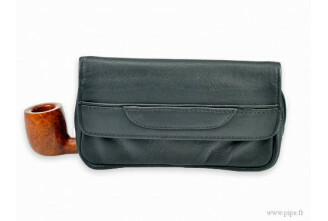 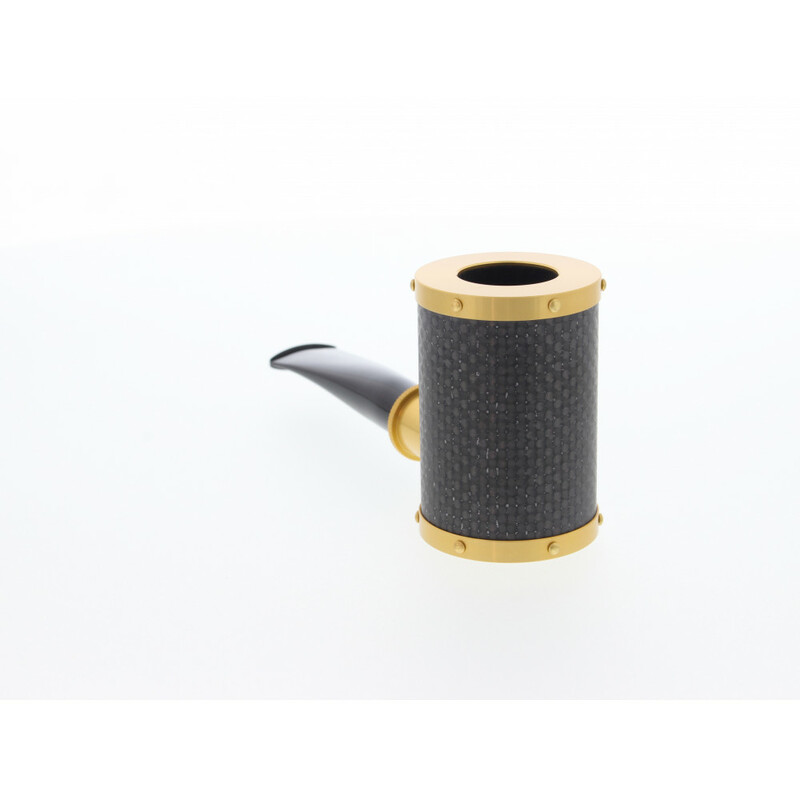 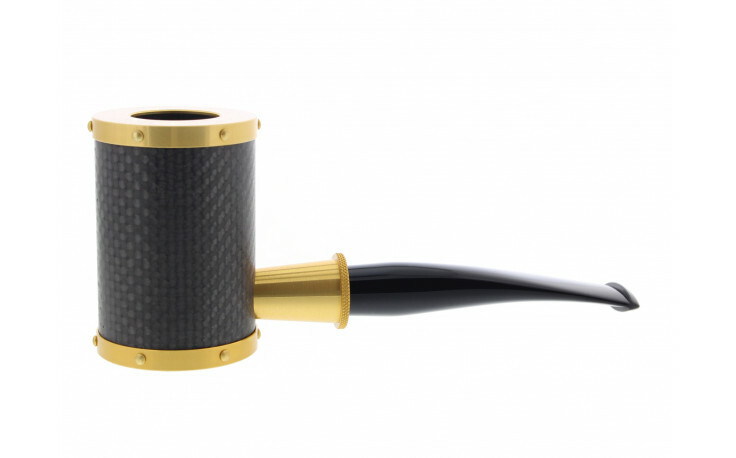 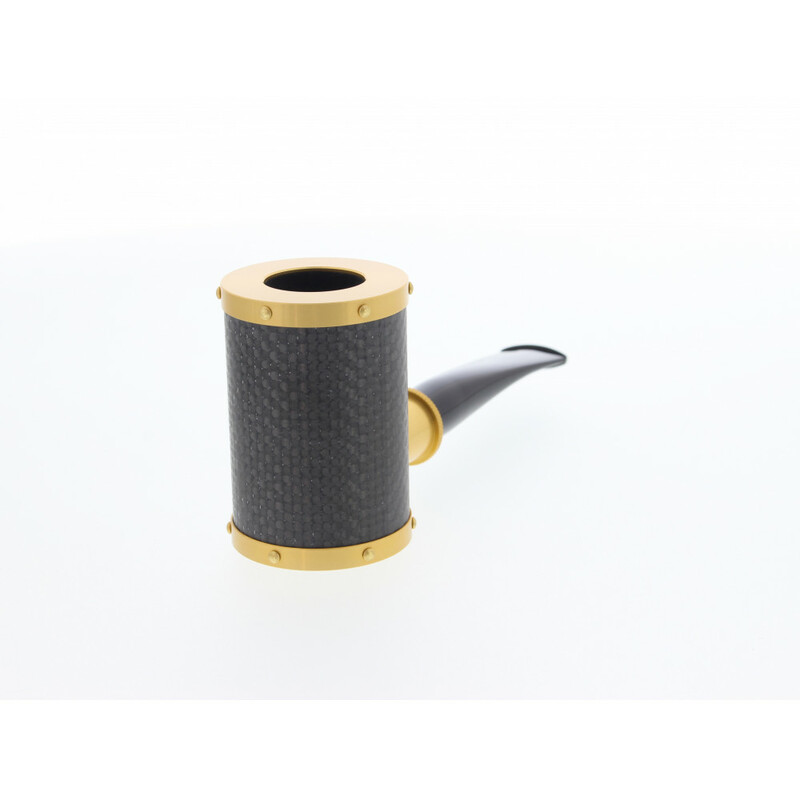 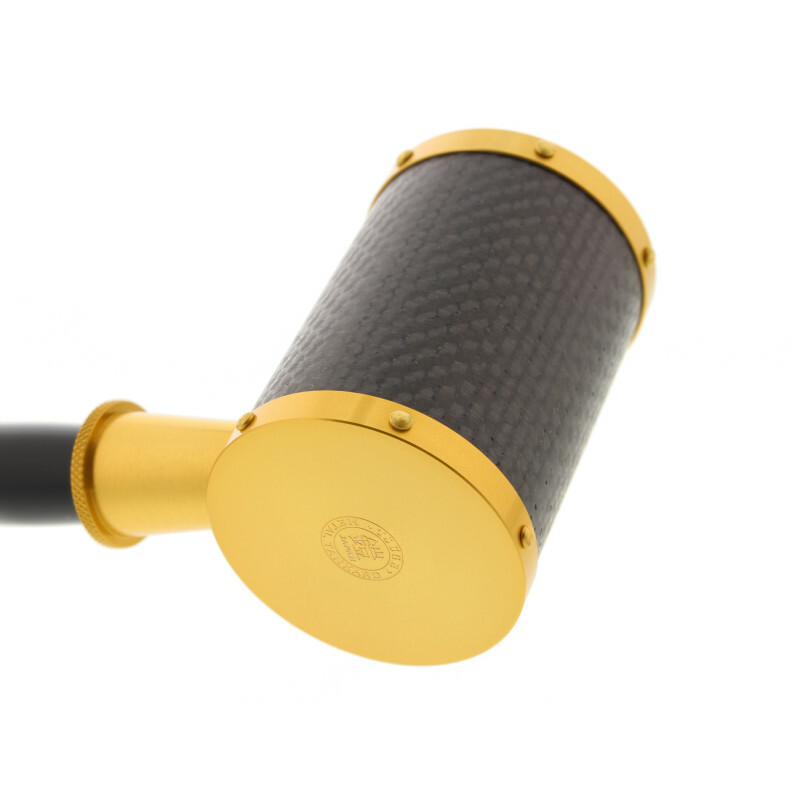 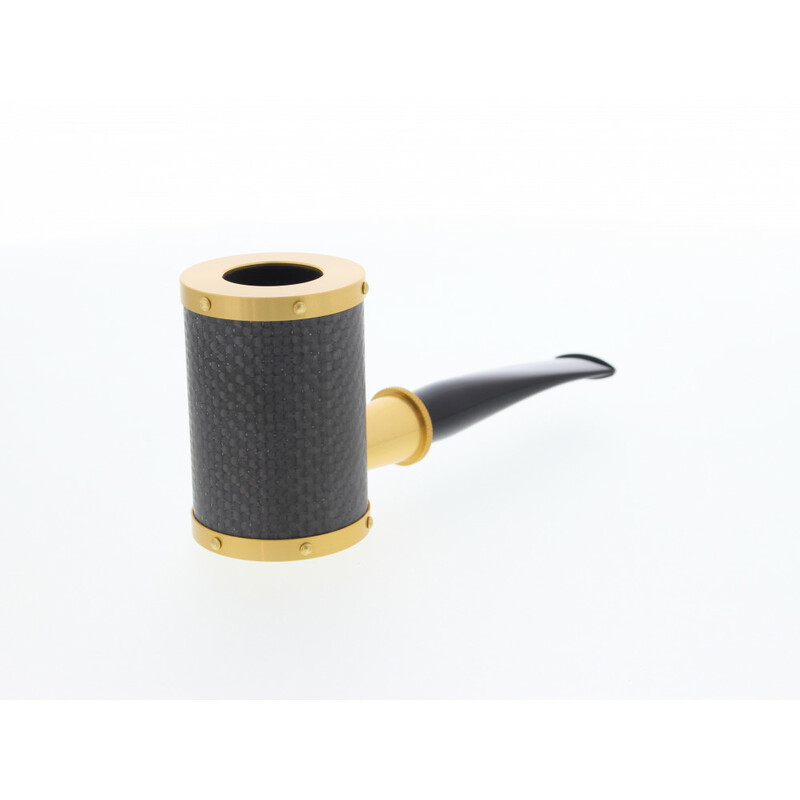 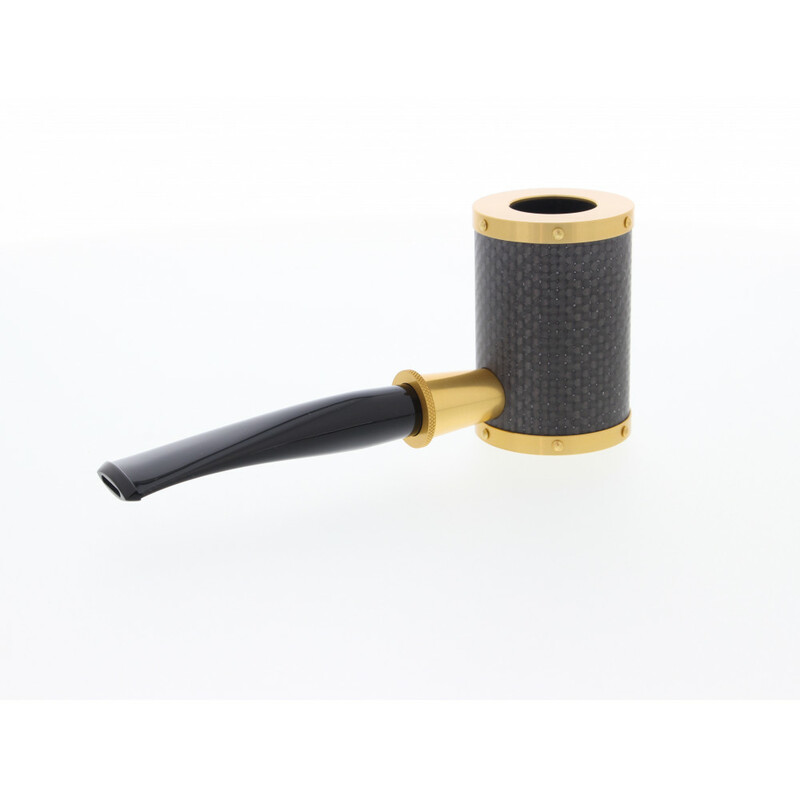 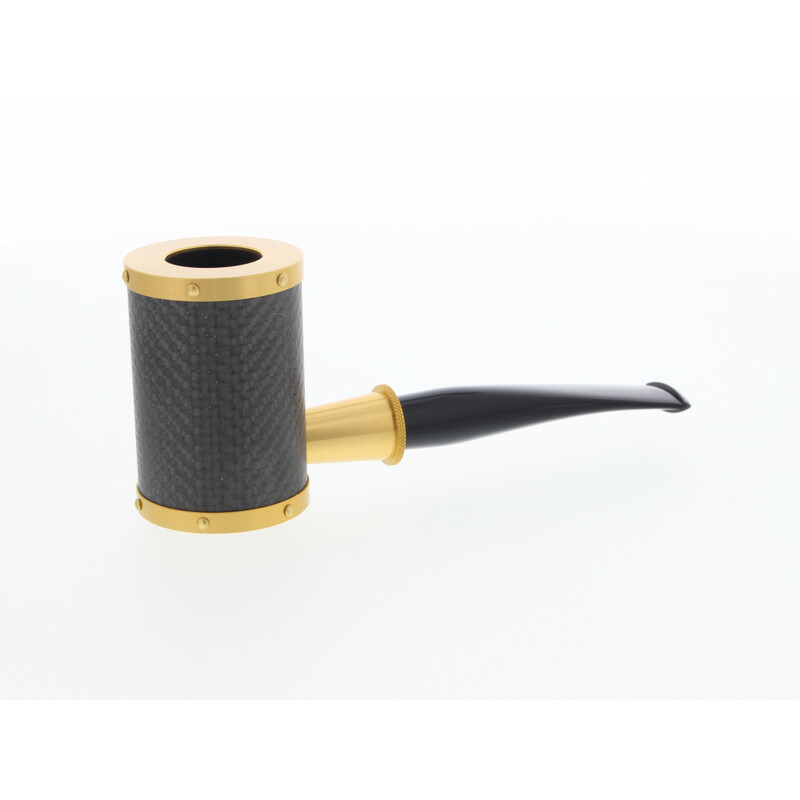 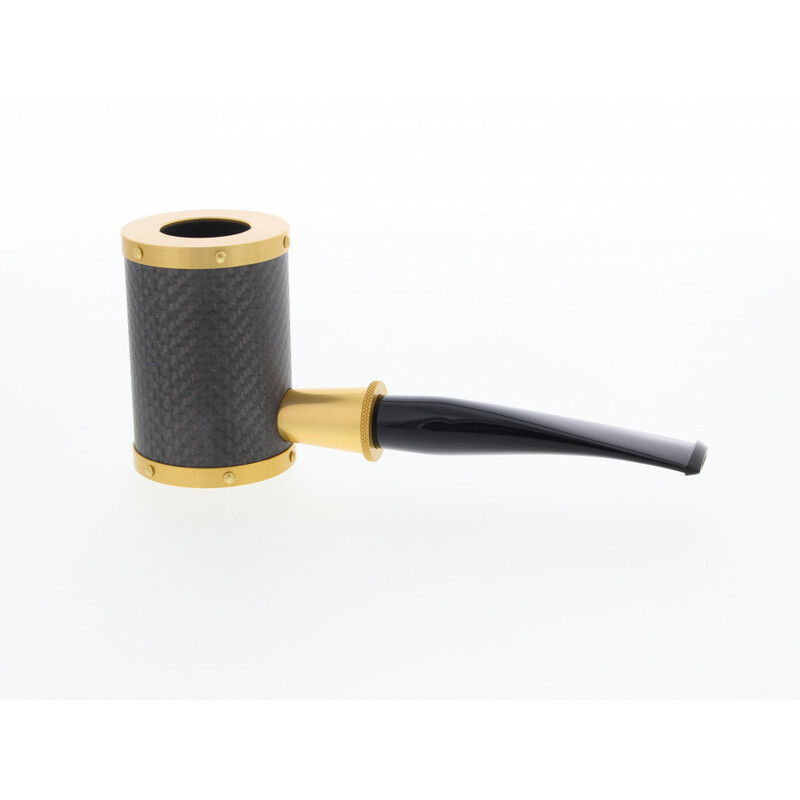 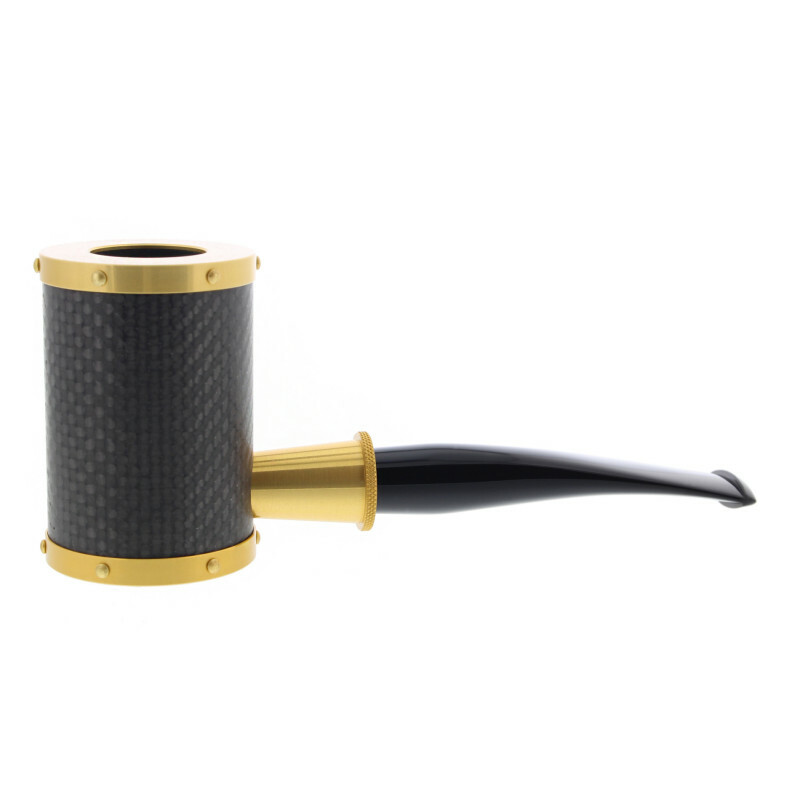 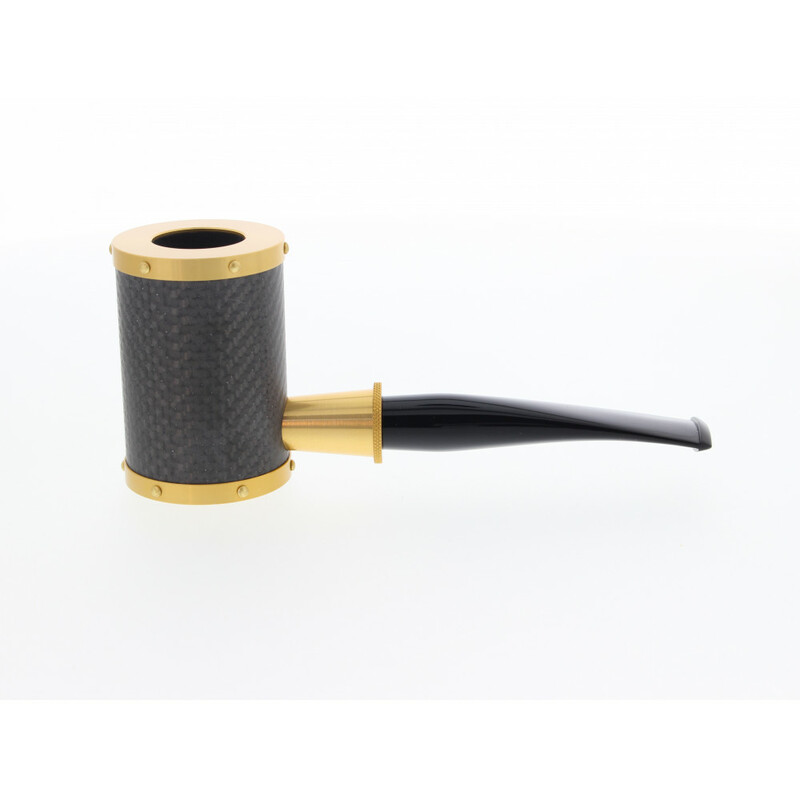 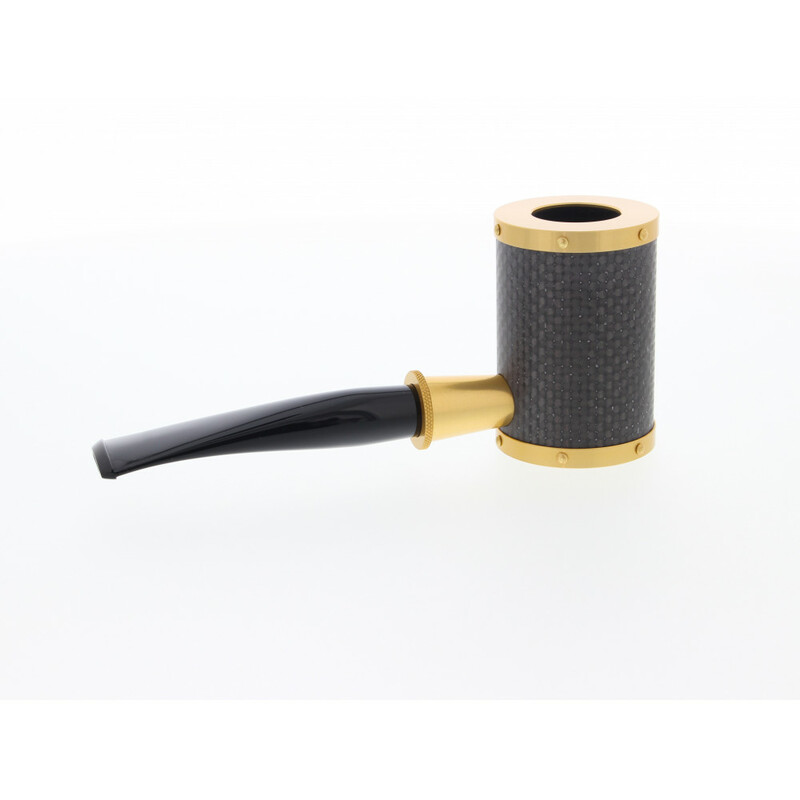 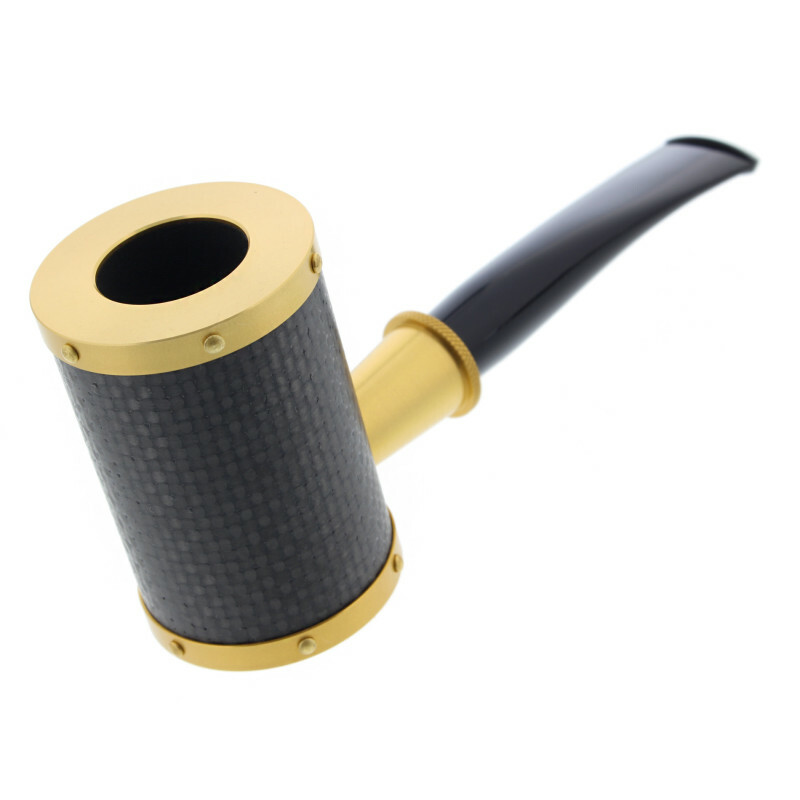 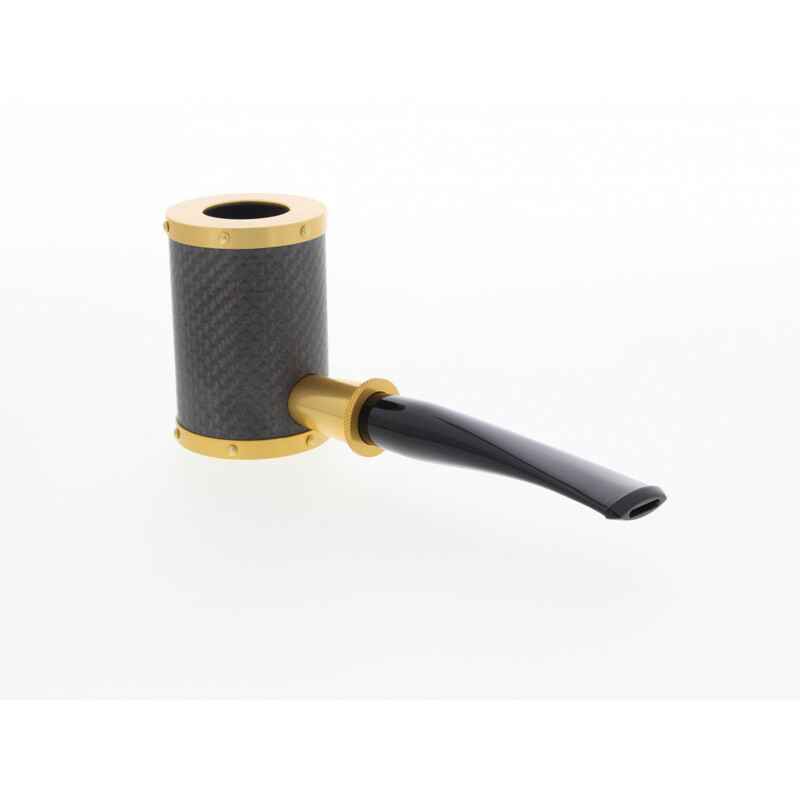 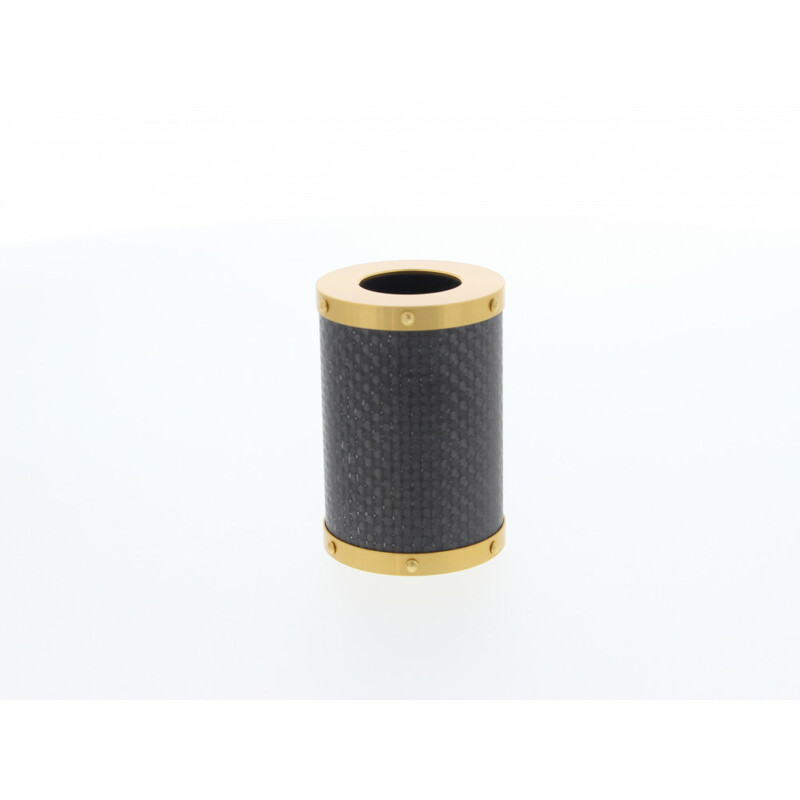 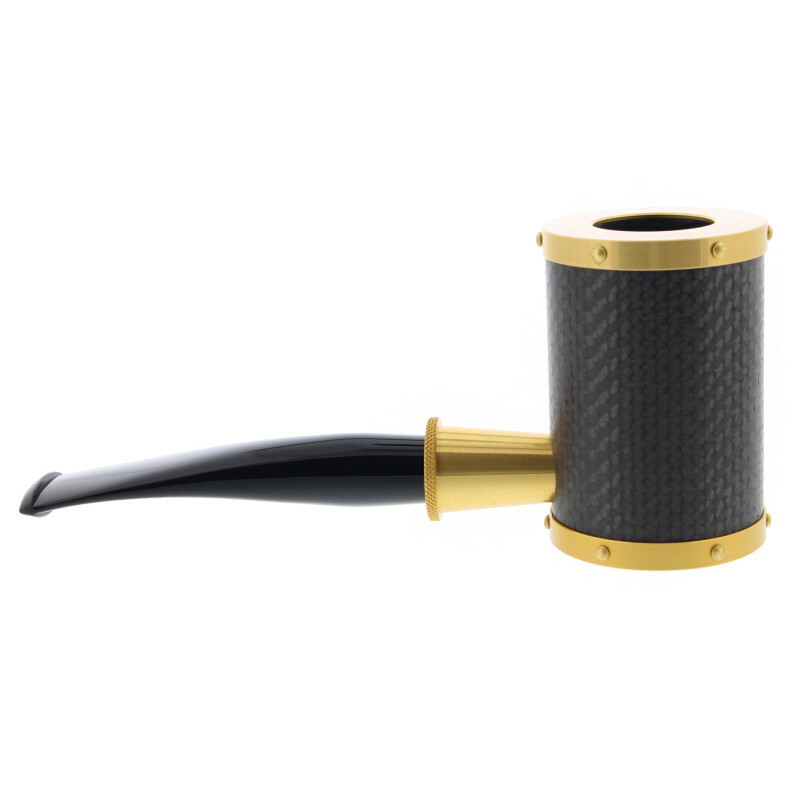 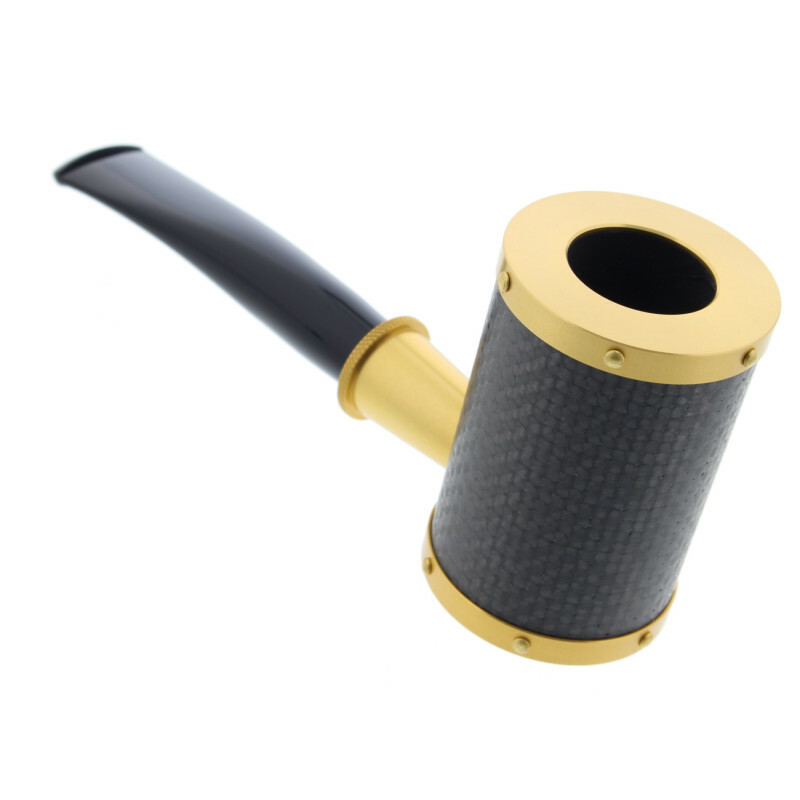 This pipe combines metal and carbon for an unmatched look. 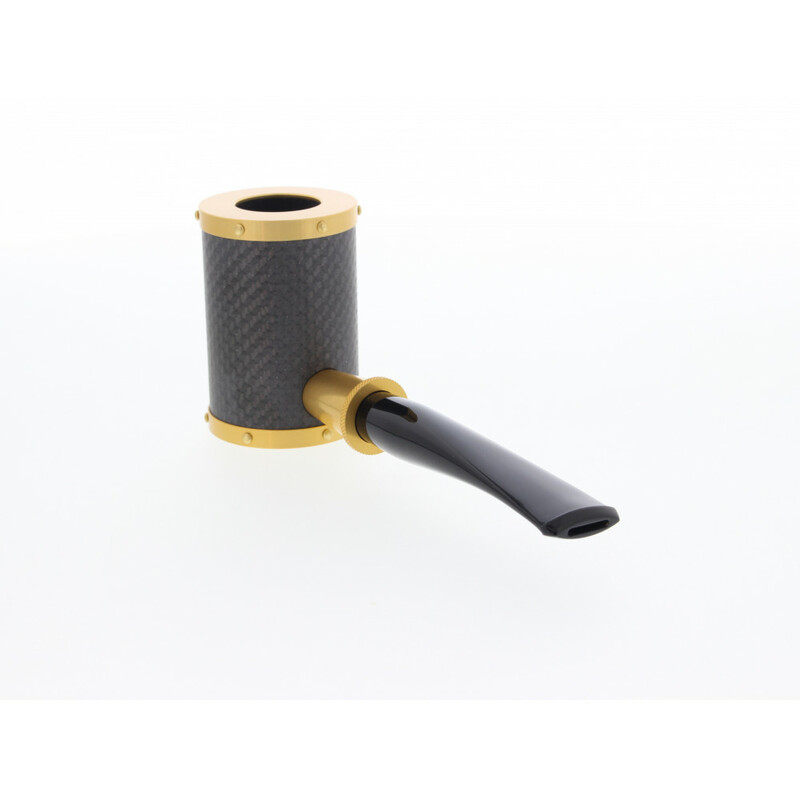 Thank to the flat bottom we can put the pipe without risking tobacco spills. 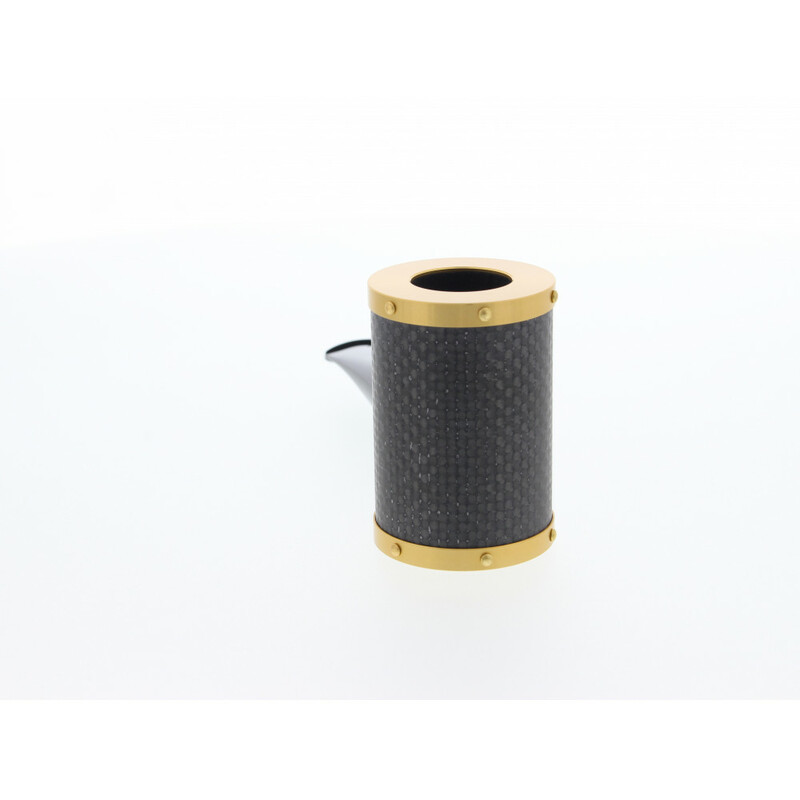 The contrast between metal and carbon.